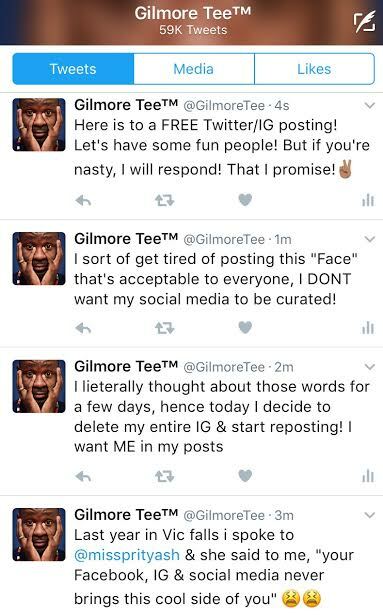 Probably one of the very few Zimbabweans whom you are never certain in what country or space they are in at a particular time, Gilmore Tee just deleted all his pictures from his Instagram account. 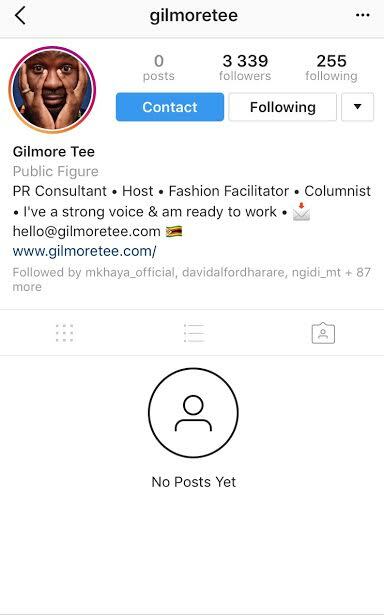 The well-travelled Global Citizen & Fashion Curator/Facilitator whose column on Zimbabwe’s Leading Weekly newspaper – The Standard, seem to be getting a lot of attention from readers, only went on to post a few tweets on why he cleared his Instagram account. 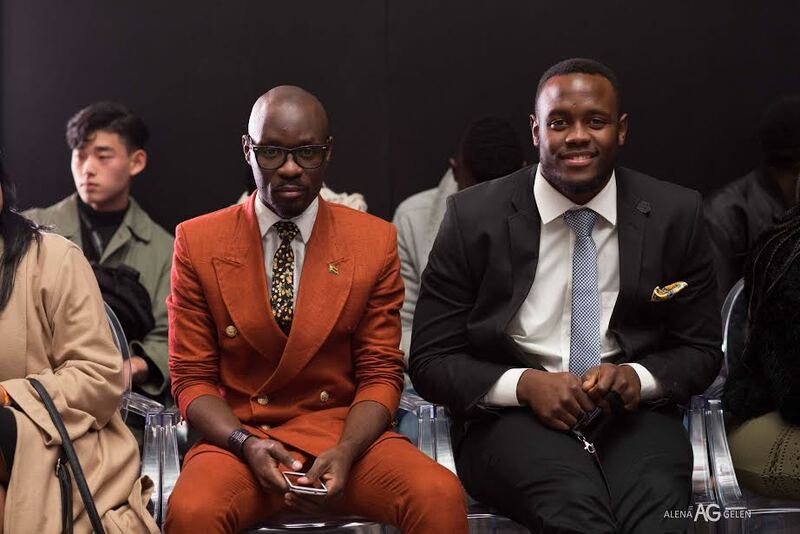 When we asked him on why the move, he responded saying, “Sometime last year when I was in the Victoria Falls for a photo shoot, I had the opportunity of chatting with Ashley Morgen (Miss Tourism Zimbabwe 2016) who indicated that my Instagram and facebook always look so curated and business like. Whether this motive was driven by Miss Tourism Zimbabwe’s comments, we are still not sure on why everything was wiped off, we enjoyed the posts. 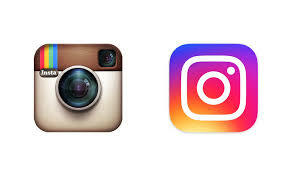 None the less, we look forward to the new content on his IG page & travelling around the globe with him on his Instagram. By The Way, his SNAPCHAT is hilarious and his TWITTER is brutal. “I wanna be able to post pictures that have to do with what I believe in and also give a little more insider of my works.